Underwoods are proud to welcome the next-generation New Kia Optima to our Kia showroom in Colchester, Essex. From every angle, the sculpted lines of its bold, new exterior design identify it as the most exciting midsize car on the road today. Inside, its interior is inviting, reflecting Kia’s dedication to a continuous, uncompromising process of refinement. Plus. 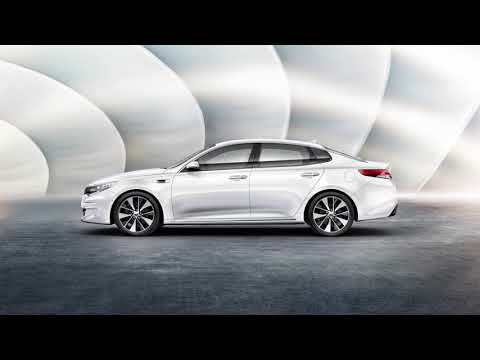 included with the New Kia Optima, a wealth of premium, technologically advanced features monitor your driving environment and connect you to the road like never before. Like all Kia models, Optima also comes with an industry-leading, 7-year/100,000-mile warranty program, a testament to its outstanding quality and reliability. Need more information?  Download and view the latest Kia Optima PDF brochure. New Kia Optima with prices starting from just £22,260 and available to order from Underwoods - Kia Main Dealer in Colchester, Essex. With a dynamic profile and an impressively sporty side, the New Kia Optima is a truly fresh take on the category. Attractive LED rear lamps, bold spoilers and unique chrome accents around the exhaust and lower bumper highlight the natural good looks. And hard-to-miss 17" machine-finished rims keep the style stakes high – right down to the wheels. Cool, calm and full of comfort. Discover a whole new world of comfort in the New Optima interior. High-quality soft-touch materials take refinement to the next level, while glossy black highlights add an extra dose of style. Thanks to the cleverly designed driver-oriented cockpit, you’ll always know that everything is right where you need it to be. A first impression designed to last. Sleek lines, refined styling and a confident stance give the New Kia Optima its distinctive appearance. The spacious dimensions ensure excellent stability, comfort, handling and roominess. Look closer and you’ll find even more innovative ideas to impress. The Kia signature grille adds an unmistakable edge, while the striking headlamp design and eye-catching chrome accents on the windows complete this bold style statement. To keep everybody comfortable, the standard Dual Automatic Air Conditioning temperature control system offers separate controls for both driver and Passengers while the standard Automatic Defog System clears windows quickly in cold or humid climates to make sure your view is never obstructed. Depending on which grade you choose, the bold, tandem-cylinder supervision cluster boasts either a 3.5"" ('2' grade) or a 4.3"" ('3' grade) colour TFT-LCD which provides customizable data essentials – from average fuel economy to turn-by-turn navigation information.